Here’s a few ways to spend some quality time with your crew (men can be included too!). Craft + Drink – BYOB and make crafts with your friends at Paper Source. Check out the types of crafts here and call the store to book. 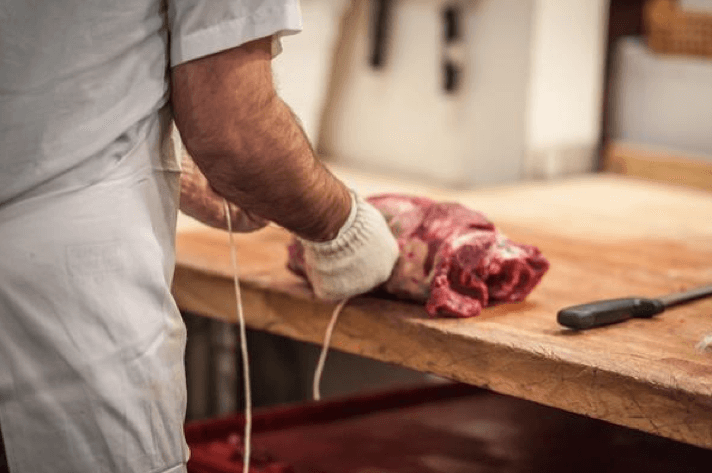 Be a Meat Lover – Learn how to slice and dice with sausage making, jerky making or whole hog butchery class at Dickson’s Farmstand. Indulge in Self-Care – Grab the girls and get pampered at Caudalie. They’re offering specials from February 1 through 14 for massages, facials, and product deals. Have a Moment of Zen – Take a class at Y7 for yoga that will leave you feeling empowered and ready to take on the day. Up Your Wine IQ – Learn AND drink wine. A bit like college, but more refined. 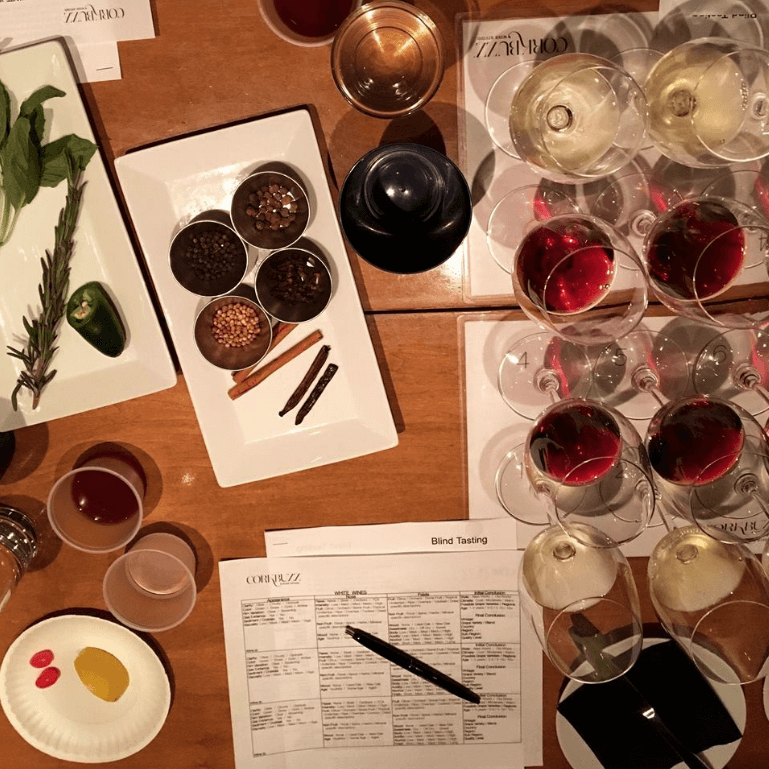 Corkbuzz has a variety of classes from wine and cheese pairings, bubbly knowledge and more. Check out their offerings here. Champagne + Cookies – Instead of diving into a box of chocolates, stop by Sherry B Desserts for a complete dessert bar where you choose your favorite type of cookie and filling. Pair all your cookies with a glass of bubbly. Pro tip: They’re open until 10pm Thursday through Saturday.